Boggler Blogger: Chocolate Monster visits Mocktail Bar! 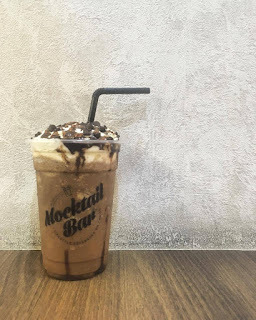 Chocolate Monster visits Mocktail Bar! 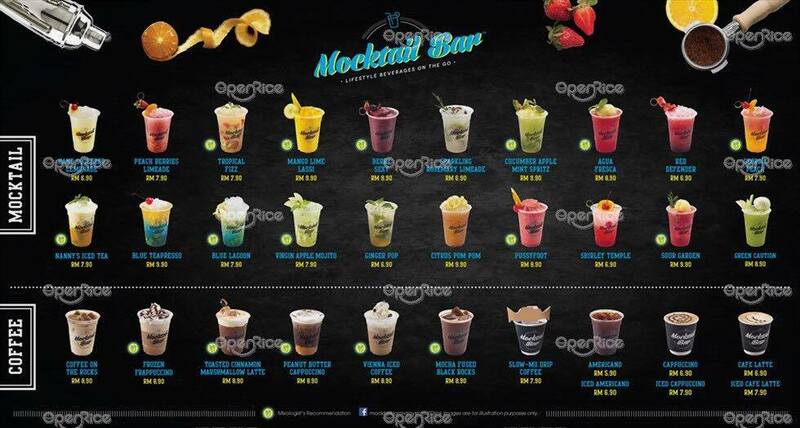 Let me give you one good reason to visit Mocktail Bar. They have a kickass slogan! To my surprise, it was all non-alcoholic beverages. I mean, who would’ve thought? 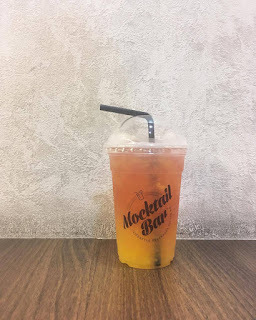 Also probably I was living under a rock to not have known that mocktails are only non-alcoholic drinks that consists of a mixture of fruit juices or flavoured sodas. 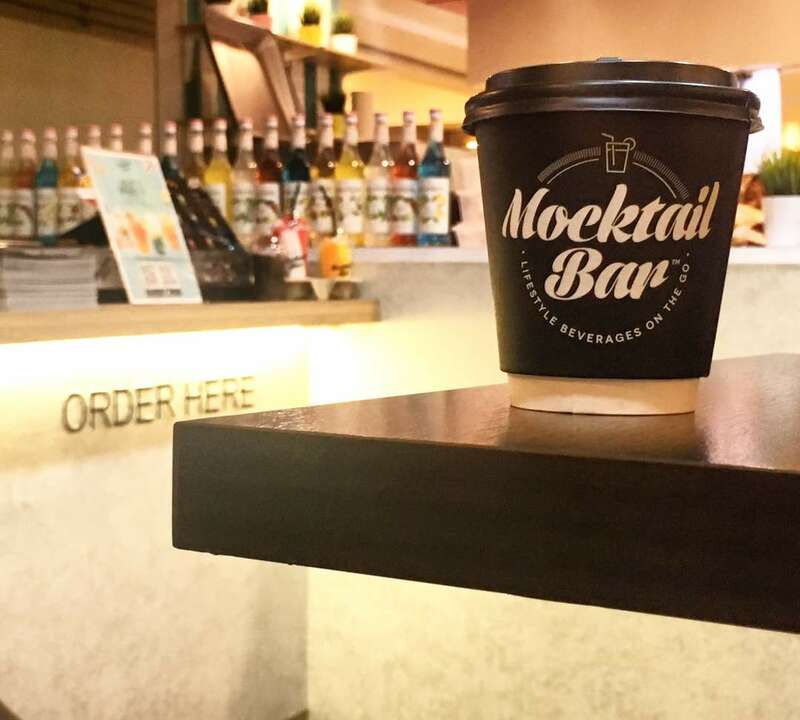 Mocktail Bar offers 8 different types of drinks to choose from, which includes Frappé, Chocolate, Juice-based, Lifestyle coffee and freshly brewed. 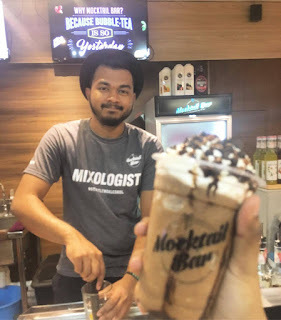 Pravin, the mixologist from Mocktail Bar in Sunway Carnival Mall, Seberang Jaya suggested a few of the best sellers for me. 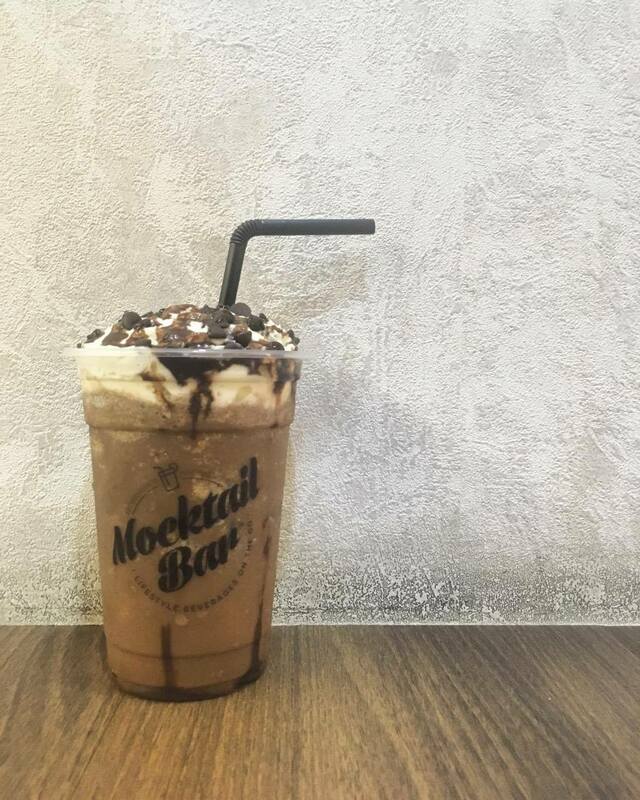 The first drink that was served was, of course the Choco Chip Cookies. I didn’t mention about my love for chocolate to the mixologist, but he was good at reading his customers, I guess. As the name suggest, this drink was chocolatey-chocolate but it wasn’t too sweet or rich, which I really liked. Comparing to Chocolate Chip Frappuccino from Starbucks, I’d say the Mocktail Bar’s Chocolate Chip had better balance. It was not overwhelming. Mocktail Bar puts in Chipsmore Cookies in it and probably that’s why it tasted like my childhood. Hershey’s chocolate syrup as a topping on top of the whipped cream was a winner! Remember your ideal vacation to crystal clear sea somewhere around Boracay? That was my first thought upon glancing at their Blue Lagoon. 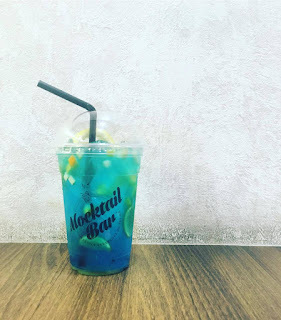 The calming blue colour in this drink made a perfect Instagrammable photo! Blue Lagoon consists of some apples, oranges, lime and blue curacao syrup, and it was a delight not only to see, but to drink as it was cold and filled with subtle flavours that would definitely want you to go back for more! 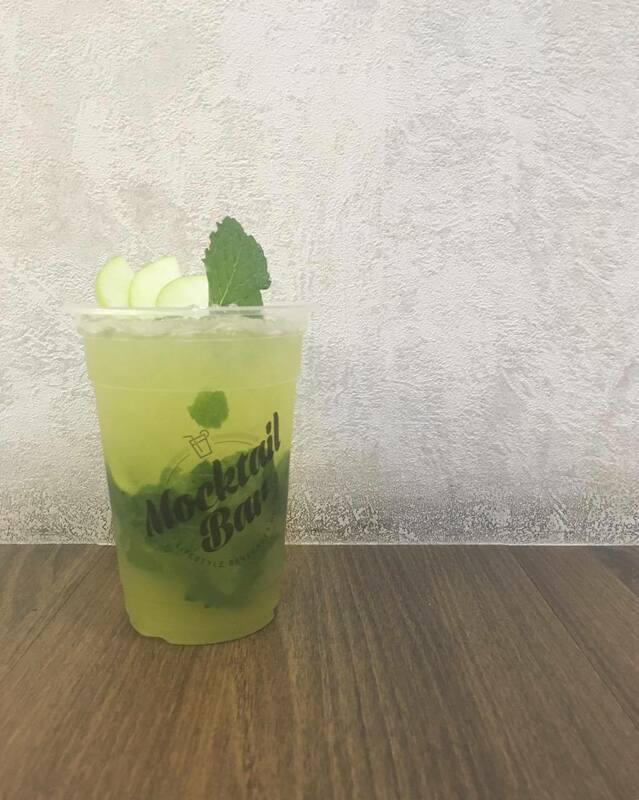 “What can be more refreshing than lime and mint, but how bizzare would it be to mix that in a cup together with apple and brown sugar?” That was my thought when the mixologist served me with their signature Virgin Apple Mojito. To my surprise, these flavours do go well with each other. I am not someone who is brave enough to mix and match, but this drink really made the cut! Lastly, it was Georgia Peach. A burst of flavours is what I experienced with this drink where orange, cranberry and peach came together. But what I enjoyed was it was very well balanced. There wasn’t too much of anything although the drink’s base soda was peach flavoured. The zesty orange flavour did come through the luscious cranberry taste to suplement the velevty peachy taste. It tasted like a childhood carnival! If you're a Chocolate lover like me and you are thinking to visit Mocktail Bar, delay no more as now they're having a Chocolate Confections promotion whereby 4 more Chocolate drinks are being introduced!